– With up to three hours of battery life, the DVP-FX750 lets you watch multiple movies before having to recharge. – Unique textured design – The DVP-FX750’s unique textured design is both stylish and functional. – View movies and photos and listen to music on your portable DVD player with multiple format playback. 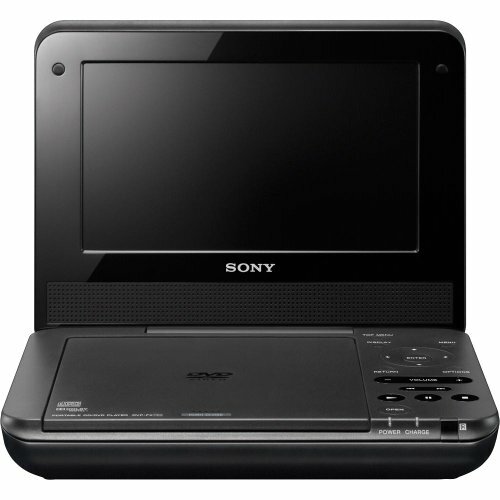 Watch movies, view photos and listen to music anytime, anyplace with the DVP-FX750 portable DVD player. Ideal for road trips, plane rides, or the daily commute, this stylish player features a vibrant 7″ screen and up to three hours of battery life. 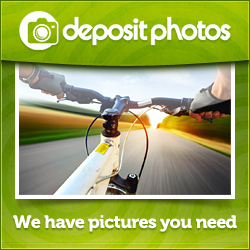 And when you want more than movies, you can look at personal photo albums or play CDs and MP3s. Share entertainment with a friend via two built-in headphone jacks. An included car adapter ensures you’ll be ready to go no matter how long the road trip while the A/V adapter makes it easy to connect to a TV.